I can always find a place for candles when I’m accessorizing a room. 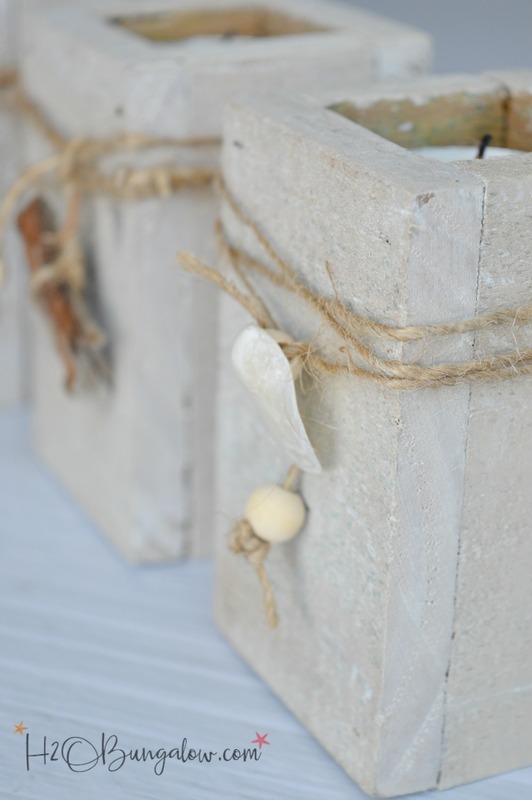 I made these DIY coastal tealight candle holders from wood scraps when I was building our DIY Outdoor String Lights for the patio a few weeks ago. 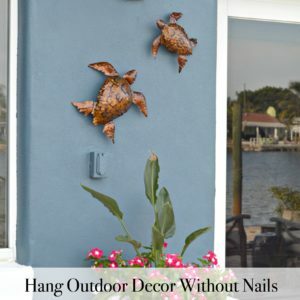 It’s easy to add coastal decor no matter where you live. 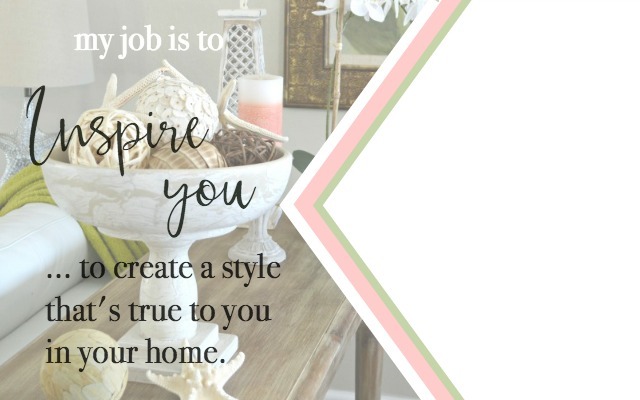 The proof is in these fresh and trendy beach house decor ideas created by women who live all over the place. I’m up at the North House Lodge and it’s rained every day since I arrived. I had another project to share today but need sunshine or at least no rain to finish it. So I had to switch a few projects around and decided to share these sweet coastal tealight candle holders instead. My original plan was to make one end fit with a tealight depth and the other for a taller candle so they could be flipped from end to end. I was in a hurry and they didn’t exactly get put together like that 🙂 They’re so simple to make, all I needed to show you is this picture below. 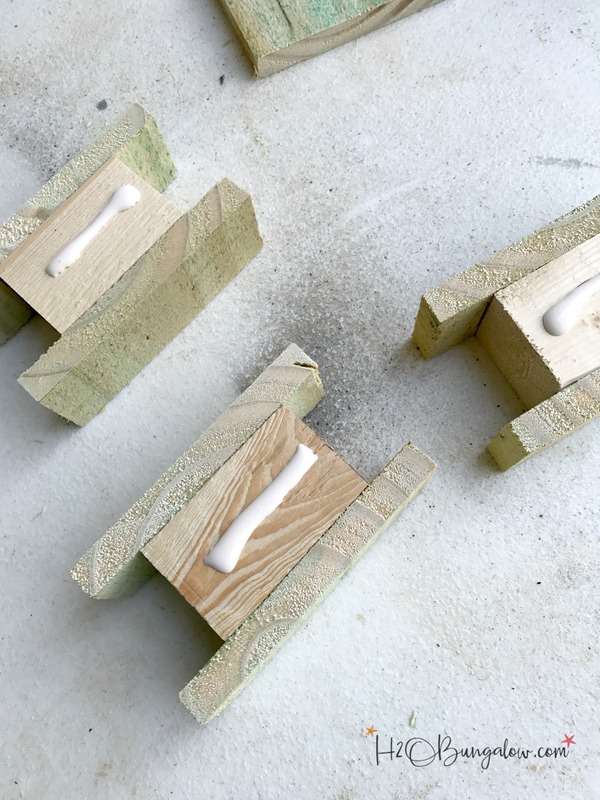 They can be put together with wood glue alone or wood glue and a few brad nails. They are just a square block of wood with four pieces of longer wood around them. Finishing my coastal tealight candle holders was easy. I gave them a coat of Folkart Pickling Wash on the outside. I picked up several samples at the SNAP Conference I attended last month and loved the washed out effect of the paint. This was the perfect project to try it on. 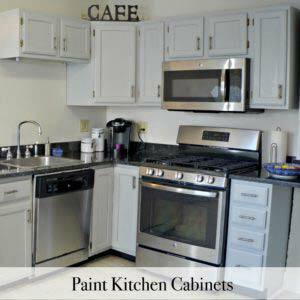 It paints on and wipes off to leave thicker color in the wood grain and grooves. A little jute twine, a few wood beads, a piece of driftwood and a few seashells added a coastal vibe. Anyhoo. I think my little candle holders would make a super gift or be pretty on a shelf stacked with other items in a vignette. They were basically free to make since I had everything I used already. Chances are, if you have a stack of scrap wood you could whip these up in no time at all. 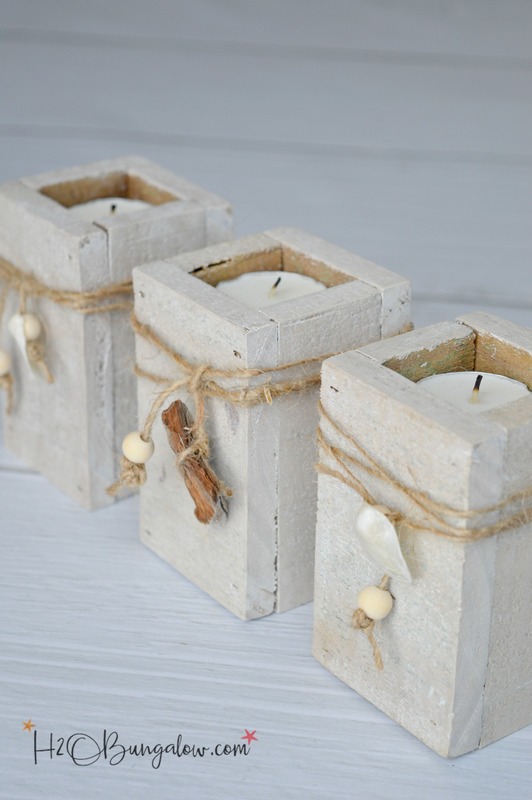 I’d love to make a set of coastal tealight candle holders like this in varying heights for large pillar candles too. Can you picture them on a pretty tray in a group set on a table? 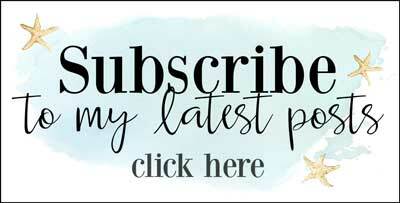 You may enjoy these other coastal DIY projects of mine. These look fantastic. I love the look. It is a great way to use up all of the scrap pieces of wood. Hi Deborah and thank you! I gave them to my friends who came over for dinner that evening. It was a terrific way to use at least some of the extra scraps I have…goodness knows I have plenty to go around too! 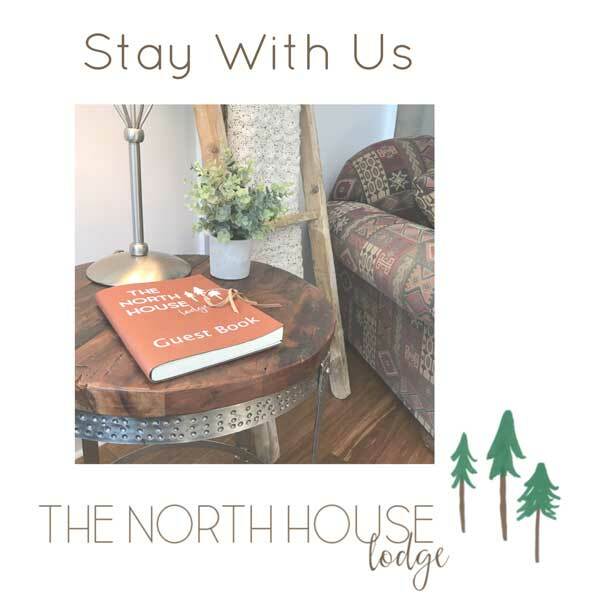 Thanks so much for your visit as always! Hi Allen and thank you. They were a big hit at our dinner party that night. I was crazy busy making the planter holders for the string lights but couldn’t get the tealight idea out of my head. Thanks so much for your visit and comment! Hi Wendy, I love this idea! Could you be more specific on details on this project? Are these true tea light candles with the metal around them? And what are the dimensions of your cuts? I would like to make these adorable candles for friends! Great ideas! Love your posts! Hi Charlotte! 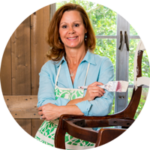 Thanks so much on your sweet compliment about my projects. I gave mine away as gifts too:) Yes, they were the tea lights with the metal around them. I think I found them at the dollar store. I put these together quickly as I was working on the string light project so I didn’t have plans. I’d suggest measuring your lights and making the side pieces a tad larger in the width. The inside wood is a 2″x2″ piece, You can position it so the candle is close to flush at the top. I hope that helps! Thanks so much for your visit! 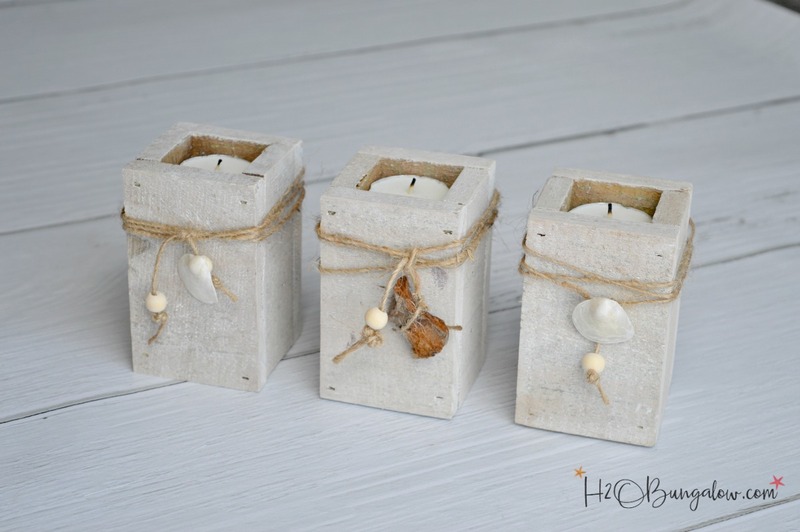 I am loving the coastal look you got going on with these tea light holders. They are so pretty, and would be so easy to make. It’s been years since I’ve used pickling wash, I had forgotten all about it. 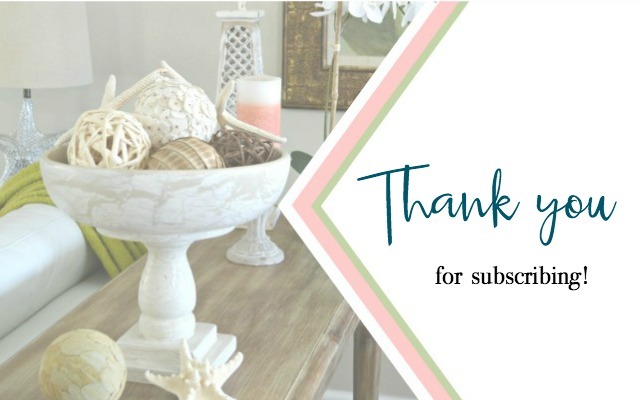 Thank so much for sharing your pretty coastal tea light holders. Pinning! Hi Linda! I loved the pickling wash! It’s funny how we forget about good products and techniques over time. I wish my memory held more! Thanks so much for your visit! Hey, Wendi! 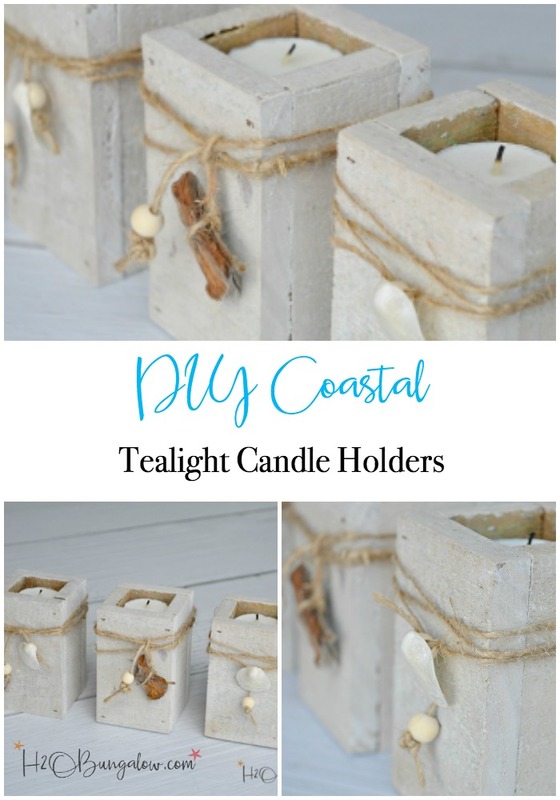 Just wanted to let you know that we loved your DIY Coastal Tealight Candle Holders so much when you shared it at the #HomeMattersParty last week, we’ve FEATURED it THIS WEEK! Hope you can check it out when you get a sec. Happy Friday!!! Ohhh, the larger ones sound like a great idea too Wendi! I hope the rain let up and that you got all your chores done. I love your coastal tealight candle holders. Thank you Gail! I love the giant pillar candle holder idea too. Maybe it will be a new fall project. Oops! Did I just say fall? Only in a bloggers world do we think so far ahead! The rain has followed me up north and back again. Oh well the grass is growing beautifully! Thanks so much for your sweet comment! These candleholders are so pretty! I’m trying to get more creative and try more craft projects, so I’m also going to try these. Thank you for posting! Love how these turned out!! They would be so perfect for in doors or outdoors. Pretty Pretty! Hi Lindsay and thank you! They were a spur of the moment idea that I ran with. They turned out really cute! Sometimes, I surprise myself too 🙂 Thanks so much for your very nice comment and visit! Wendi these are absolutely perfect for the coastal look. I’m always on the look out for ambient lighting for our balcony and these would definitely be perfect. I can’t have anything flimsy out there because sometimes it gets quite windy. Pinning! Hi Mary! Thank you 🙂 I Wasn’t planning to make them at all. I just kept looking at the scrap pile and thought it was such a shame to toss all the little pieces of wood! LOL They would work perfectly on a breezy balcony too! Thanks so much for stoping over my friend! I love, love, love your candle holders. They are perfectly beachy. LOL.. Thank you Patty! This candle holder project was totally from scraps without a plan. I just hated to toss all the wood scraps. I was finishing up the string light project and had zero extra time too. Maybe I should work under pressure all the time…wait, I do! ~ Hahaha These would be pretty in a mountain setting with little pebbles on them too 🙂 Have great weekend!